In about one month’s time, it will be Home Movie Day in Baltimore. It has been mentioned more than a few times at MARMIA that home movies are important documents of cultural heritage, not just for the family that it records but also for others who may never have met this family. 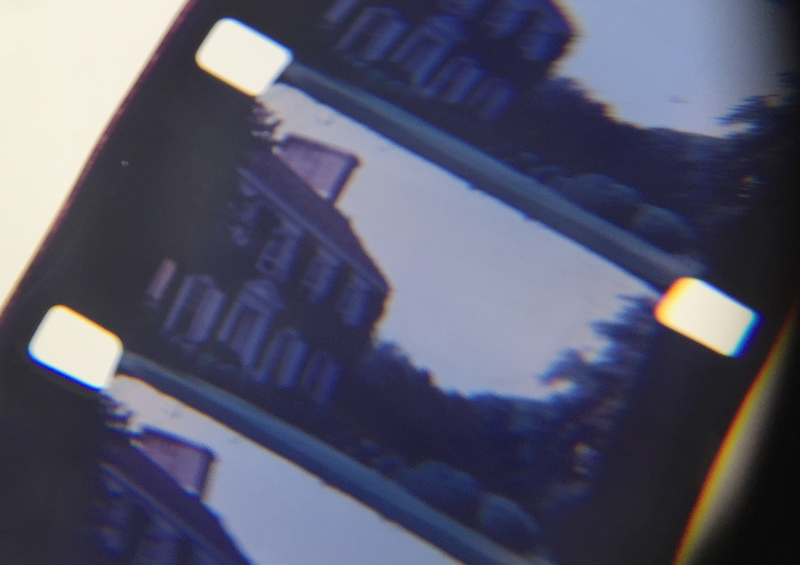 This past spring I was fortunate to be introduced to a group of dedicated volunteers from the Cromwell Valley Park with a home movie collection that needed some help: 25 film reels were found in a cabinet, smelling of vinegar and camphor. The contents of these films were believed to be 16mm movies taken by the Sherwood family. Cromwell Valley Park is a 426-acre stream valley park, located in and owned by Baltimore County. The educational focus at Cromwell Valley Park is in three major areas – farming, history, and natural history. Mr. Donald Henry Sherwood (1898-1989) and his wife, Frances Wellington Sherwood (1899-1992), built their English manor-style mansion in 1935, built by Palmer and Lambdin. The mansion and the Sherwood Farm was donated to the county by the Sherwood family, also establishing the Arthur W. Sherwood Nature Reading Room. Arthur was a family member who helped found the Chesapeake Bay Foundation. The reading room offers an extensive collection of books on natural history, gardening, plants, insects, biology, ecology, and, of course, books about the Chesapeake Bay. It was in this room that the deteriorating 16mm films were found. Of the 25 films, 7 were found to be degraded beyond salvaging. The rest of the films varied from relatively stable to bad condition, the majority dating from the late 1920s through the 1930s. Much of the films took place either with the family at home, at their beach house, or traveling the world. 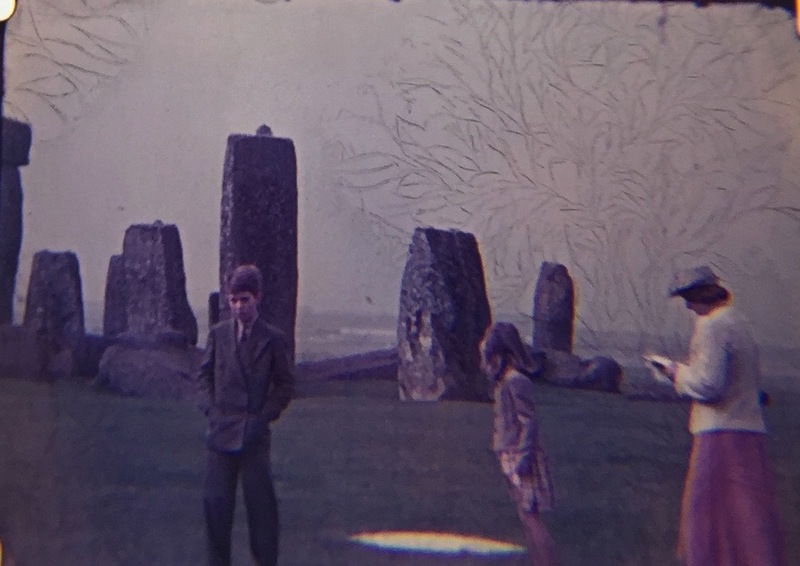 The Sherwoods traveled to Europe in 1939 (the photo of the family at Stonehenge is from that film), France in 1935, Cuba in the 1930s, and Puerto Rico in 1928. Besides rare content, 2 of the salvageable films were found to be made on Kodacolor film stock, one of the first amateur color film stocks. 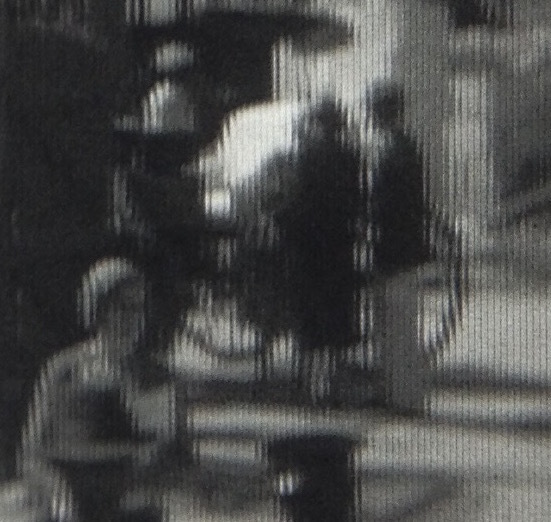 Although Kodacolor looks like black and white film, upon closer inspection it has bumpy vertical lines that makes up the image. There were also 2 films documenting the America’s Cup (1930 and 1934), a famous boat race between sailing yachts that has been taking place since 1851. 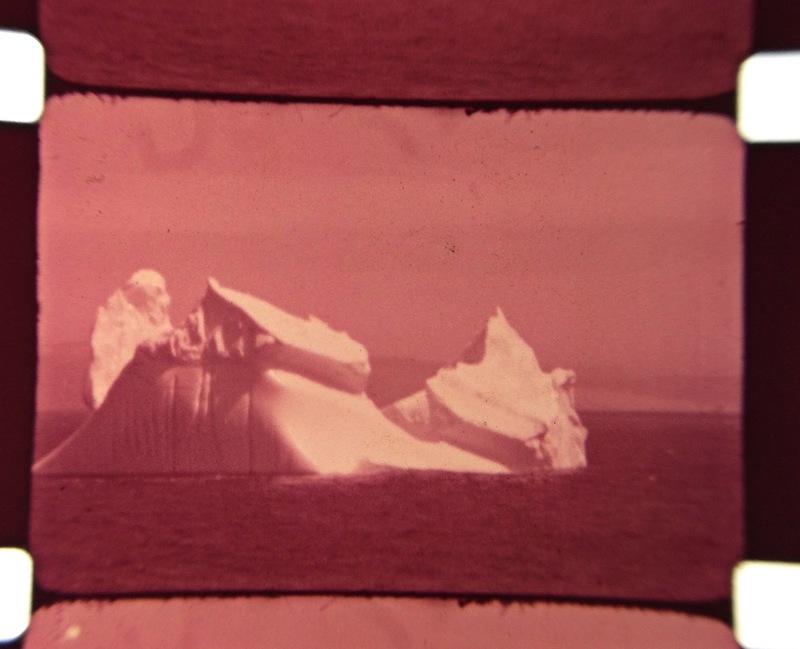 The footage with the race from 1934 also included faded color footage of an iceberg off the coast of Quebec. It is extremely exciting to see all of these exotic and foreign locations recorded during the early years of amateur filmmaking, all which should be preserved to document these regions and cultures during that time period. However it is equally interesting to see the moving images of the Sherwoods at home, especially of the Sherwood mansion and farm that the Cromwell Valley Park is working to preserve as a place. Preserving the films that document these spaces is then imperative to understanding its history and therefore its current condition. The next step for Cromwell Valley Park is to obtain funding to preserve the highest priority films–these priorities will be made based on the content and the condition of each film. MARMIA will keep updating on the preservation progress for this small and unique collection of home movies.